The Natural Pool – is one of the most beautiful places in Dominican Republic. 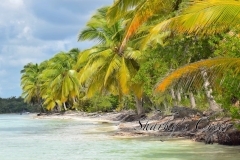 The area that everybody loves, and a must see if you come for a vacation to Bayahibe. 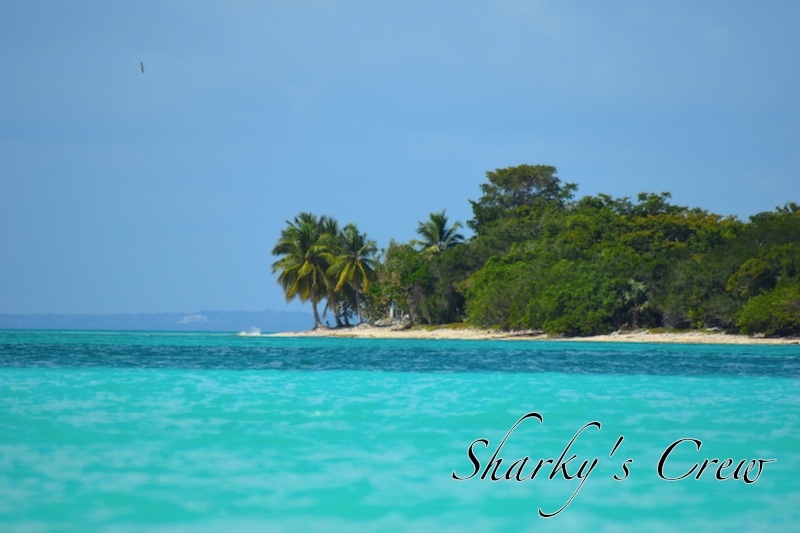 It’s about 30 minutes boat ride from Bayahibe bay along the beautiful coast. 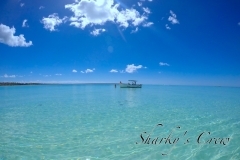 A huge area with very shallow water, at some spots only knee high, filled with hundreds of starfish, different sizes and colors. 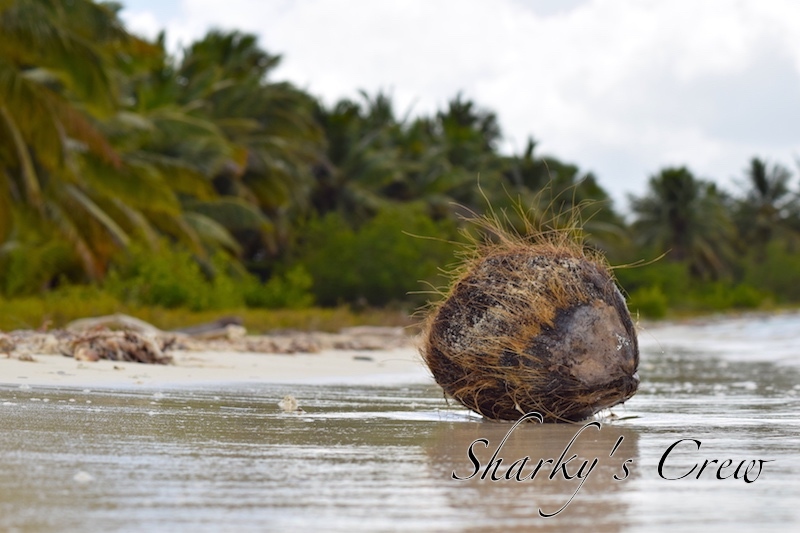 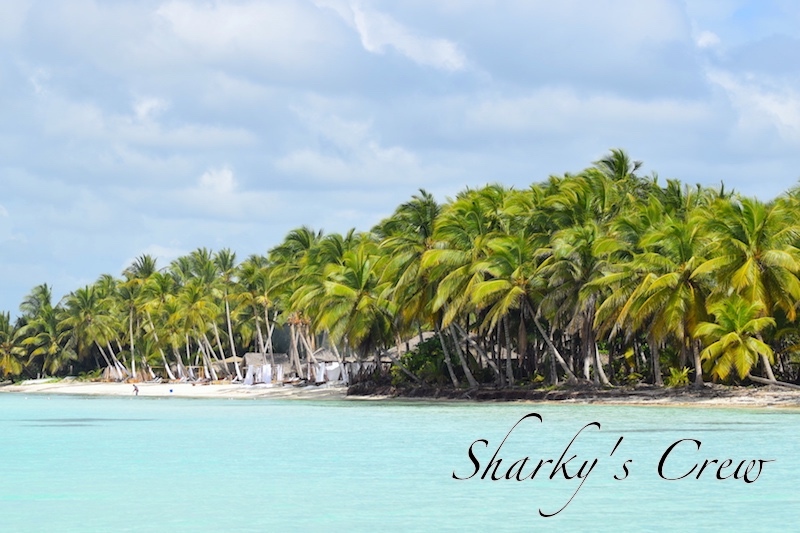 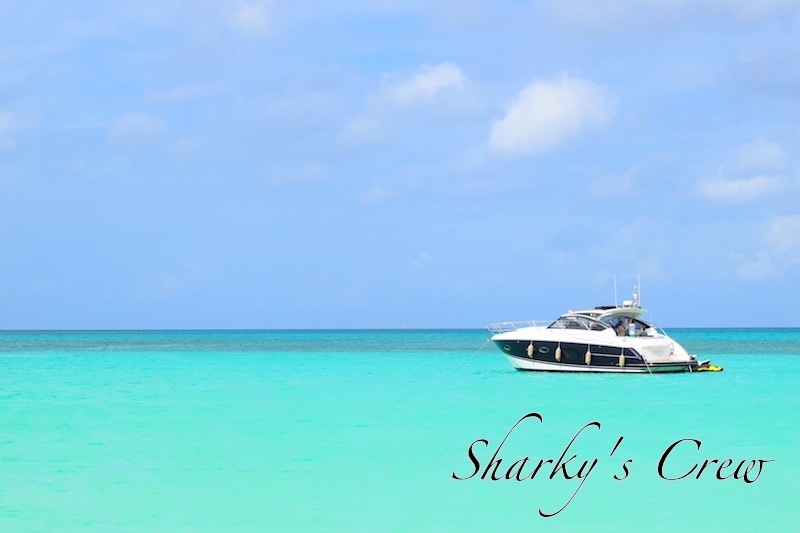 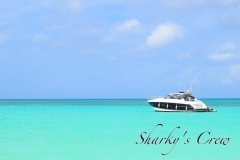 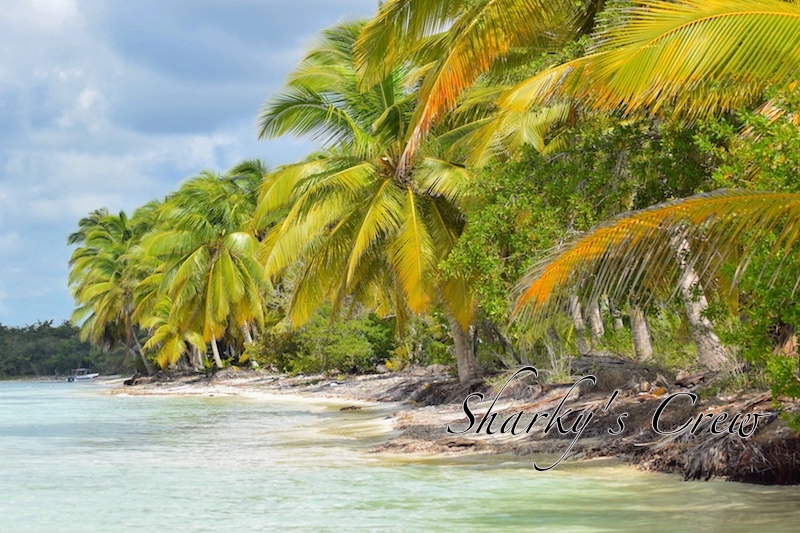 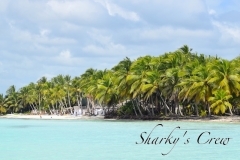 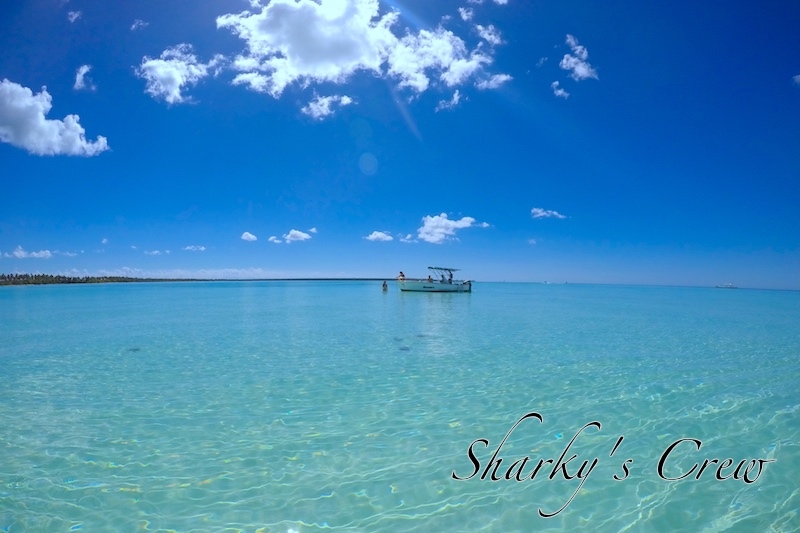 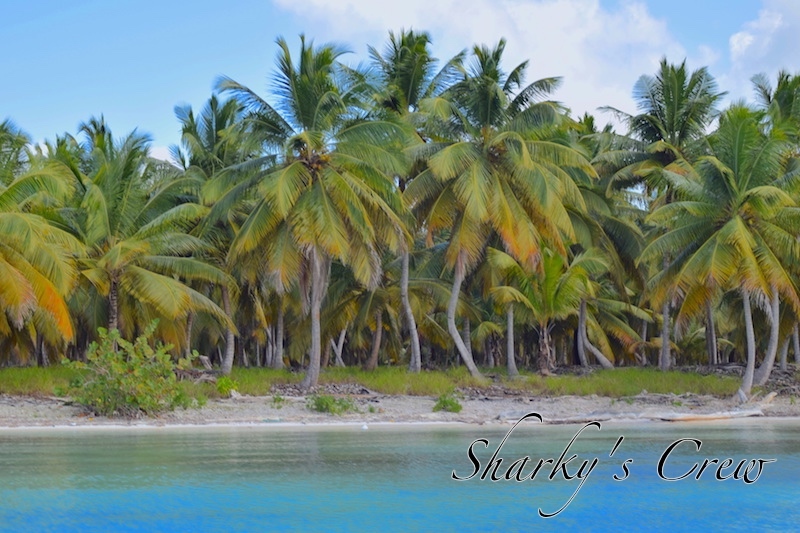 This is our favorite place to go, relax on the boat or in beautifully clear blue water, looking at the starfish, sipping Cuba Libre, enjoying the sunny day in a Caribbean paradise. 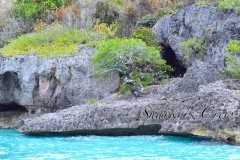 The stop at Piscina Natural is part of most if not all of our excursions. 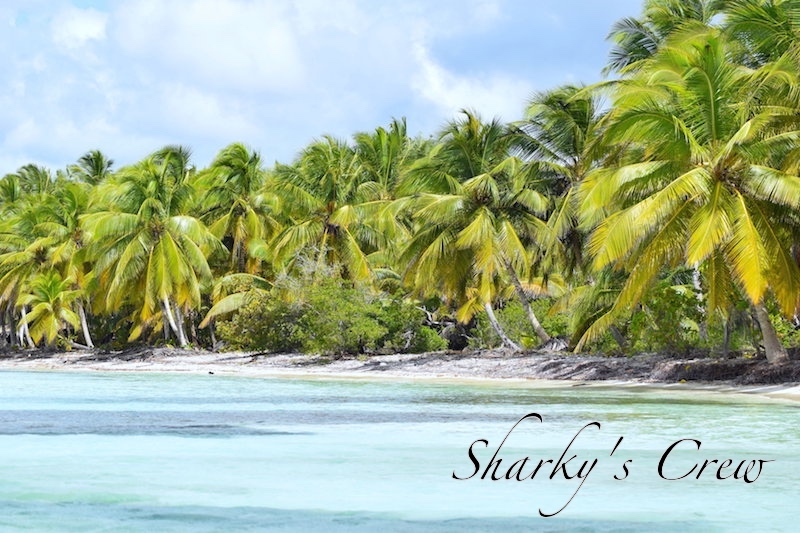 Contact Us to book your private diving day trip or snorkeling and fun day excursion to Piscina Natural now !